Unlike typical payday loans and installment loans, line of credit loans give you the freedom to borrow what you need, when you need it. Borrow only what you need now, paying interest only on the amount you actually borrow. Speedy Cash offers personal lines of credit up to $1,500. Apply with your photo ID, banking information and proof of income. Need more cash than a payday loan offers? 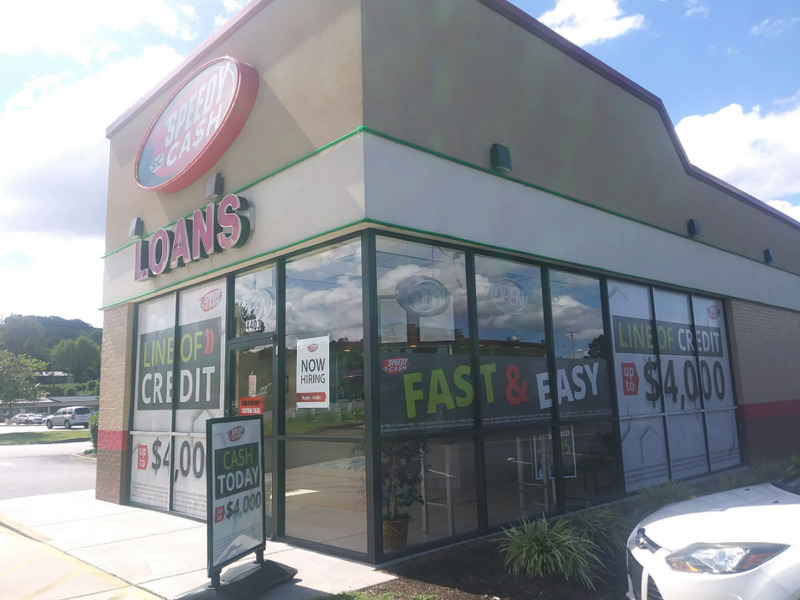 Speedy Cash offers title loans up to $4,000. Bring your photo ID, a clear car title, your vehicle and proof of address to get started. We’ll do a quick vehicle inspection and provide you with an instant lending decision. Still making payments? No problem! You can also apply with proof of your first lien. Send money from Knoxville to countries all over the world with a MoneyGram ® wire transfer. You can also make bill payments or load a prepaid debit card quickly using our wire transfer service. 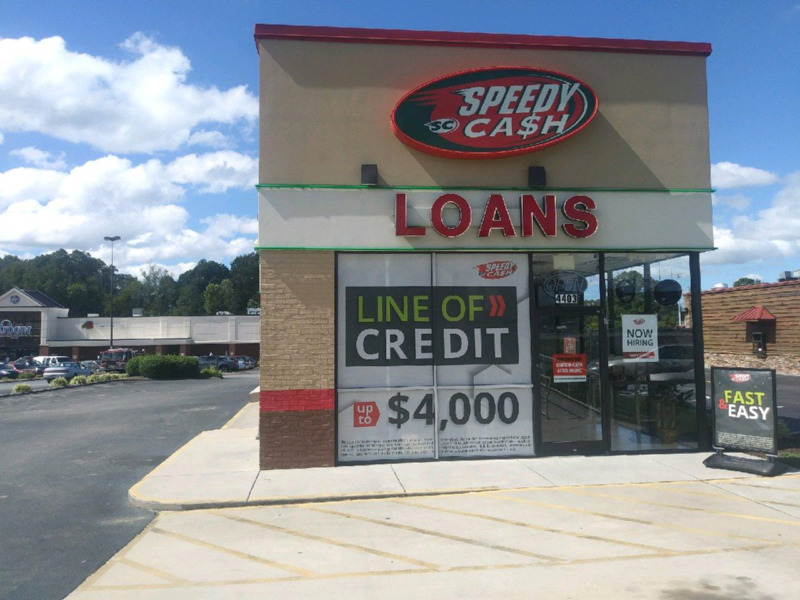 Find Speedy Cash near Chapman Highway and Young High Pike in South Knoxville. We share the same parking lot as Kroger and Buddy's Bar-B-Q on the west side of Chapman.